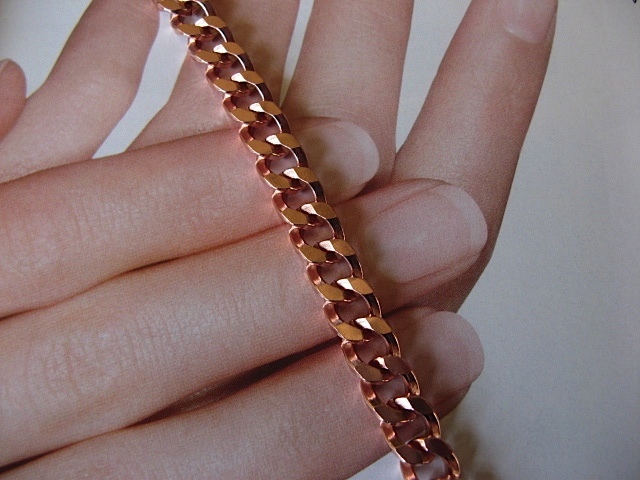 Ladies 7 Inch Solid Copper Bracelet CB626G - 5/16 of an inch wide. 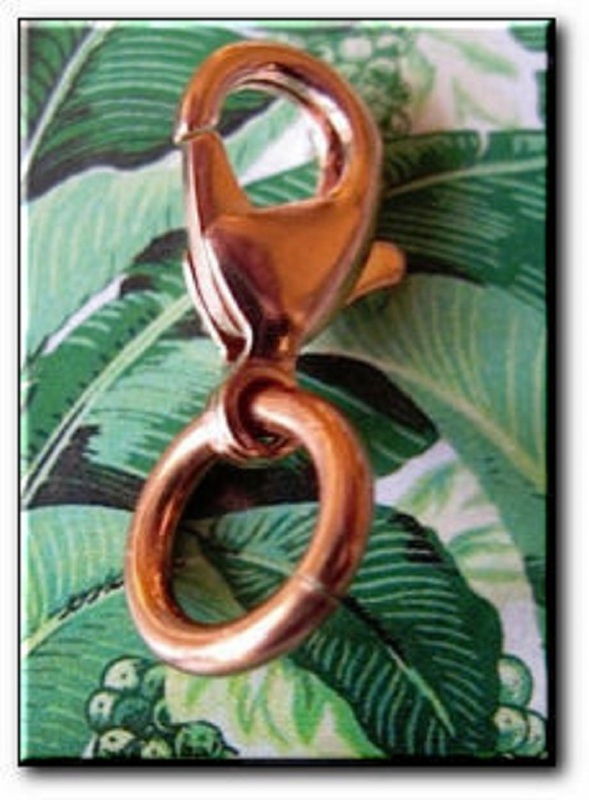 > Ladies 7 Inch Solid Copper Bracelet CB626G - 5/16 of an inch wide. 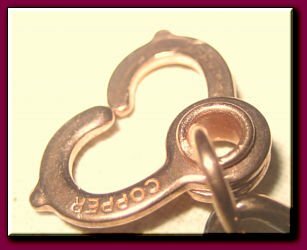 Solid copper bracelet CB626G is 5/16 of an inch wide.